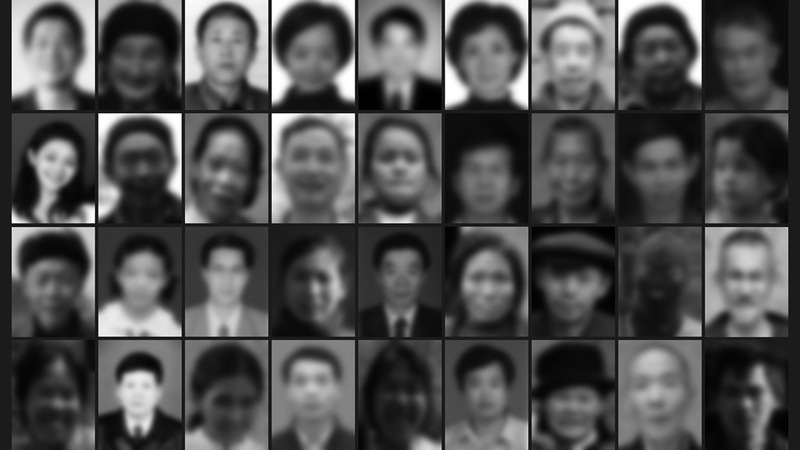 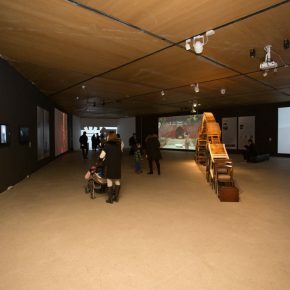 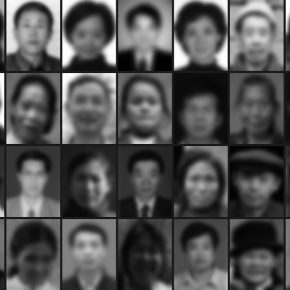 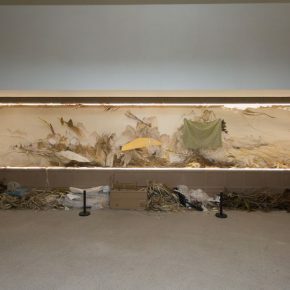 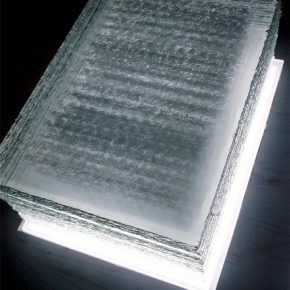 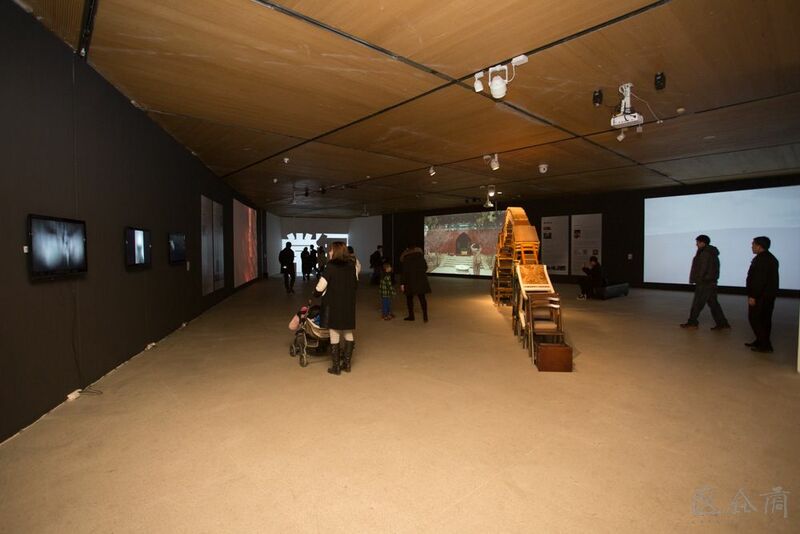 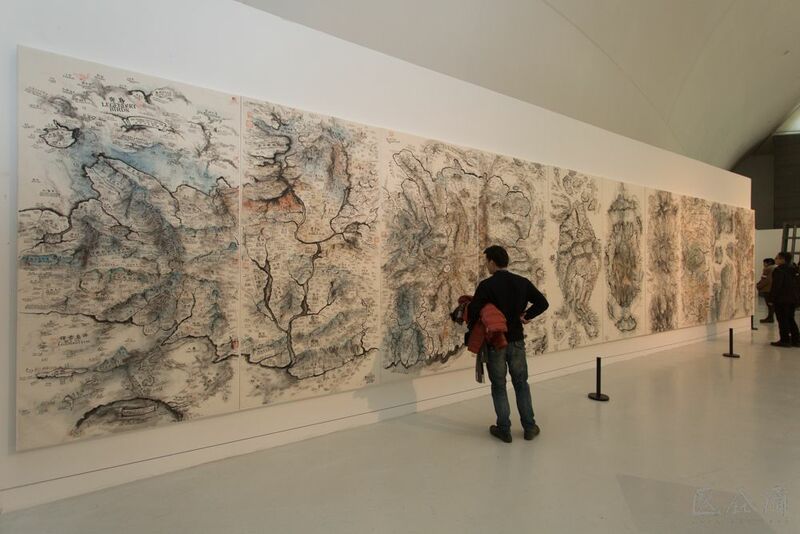 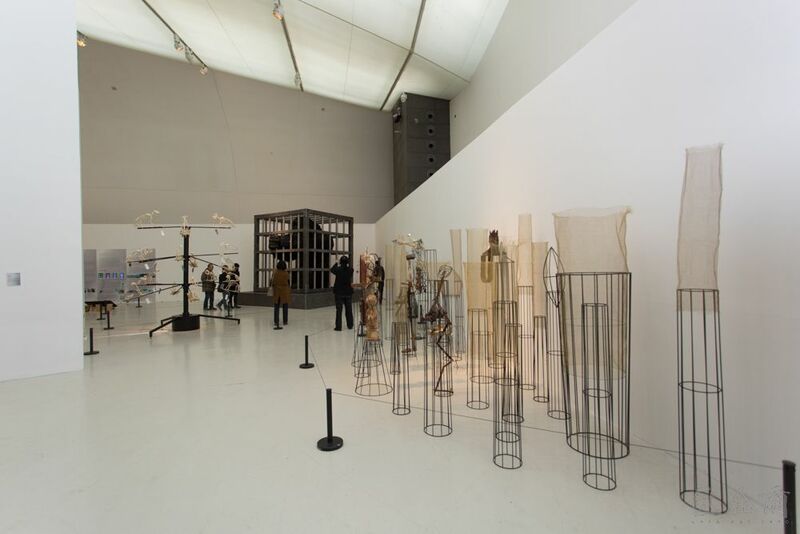 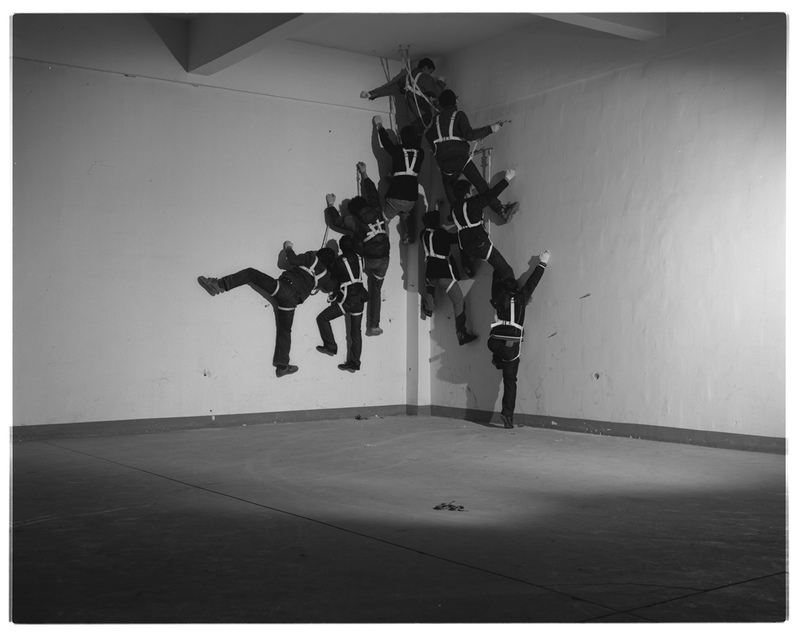 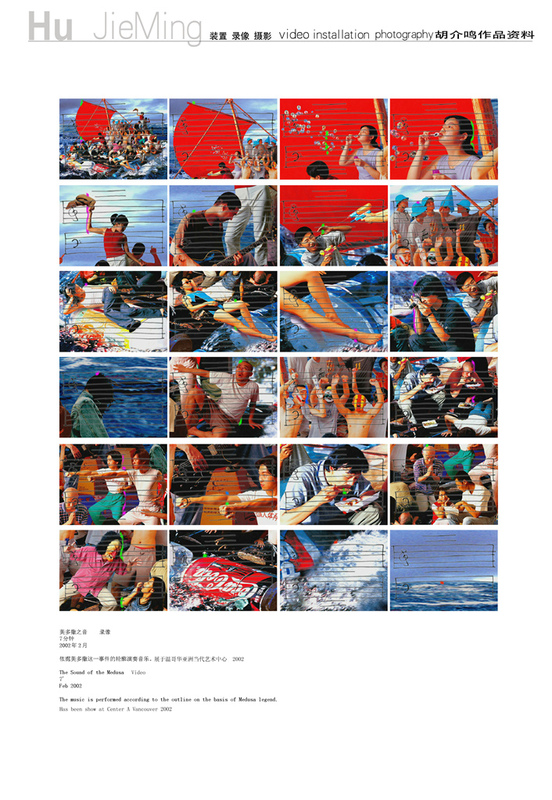 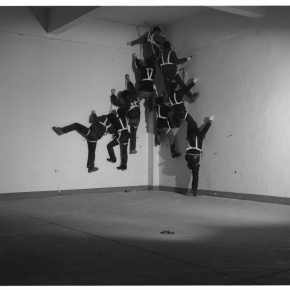 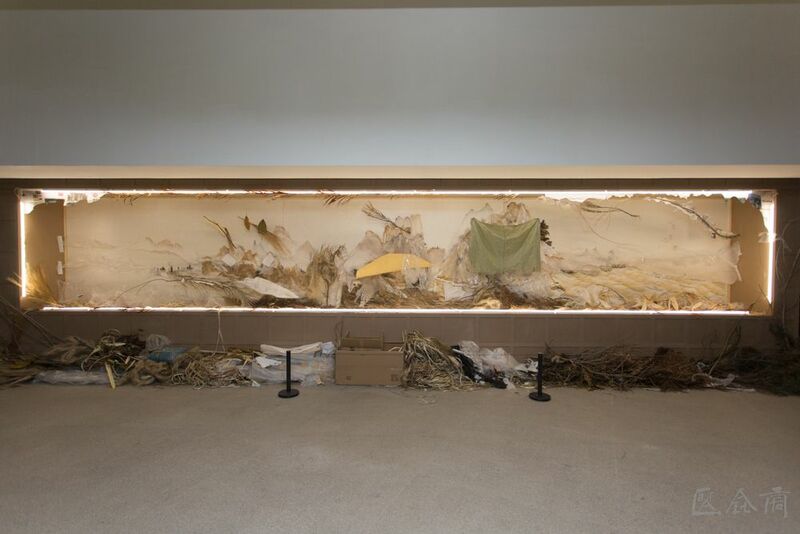 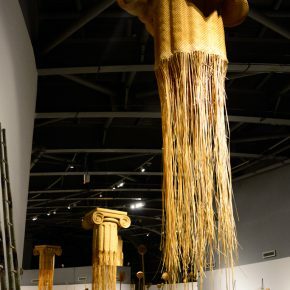 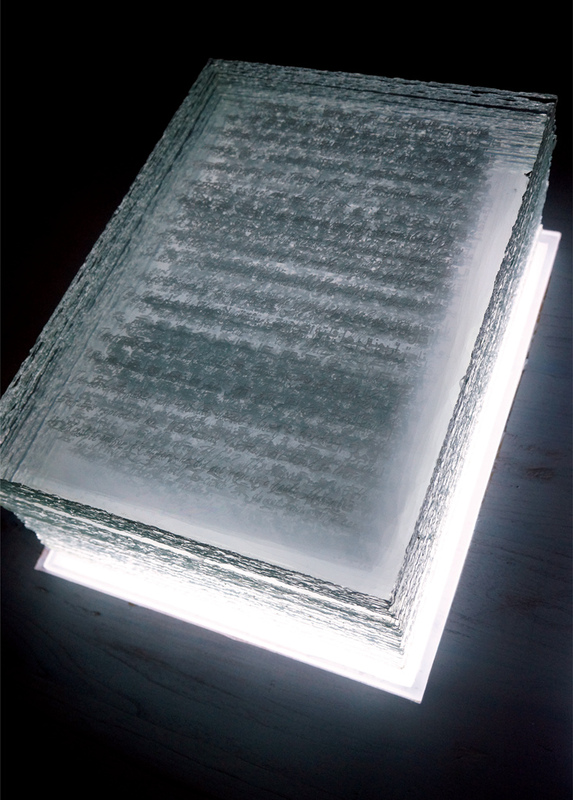 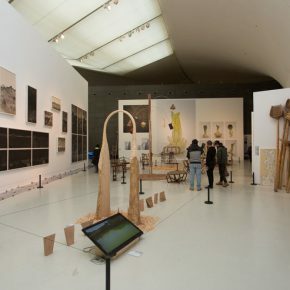 In 2011, the Central Academy of Fine Arts launched the “China Experimental Art Institutional Education Symposium and ‘Harmonious Differences’ – Second Experimental Art Exhibition”, at the conference, the participants from various colleges and universities of art in China together researched several forms of practices of reform since the Chinese art education entered the “modern system”, while it also supported an exchange of individual teaching experiences in experimental art. 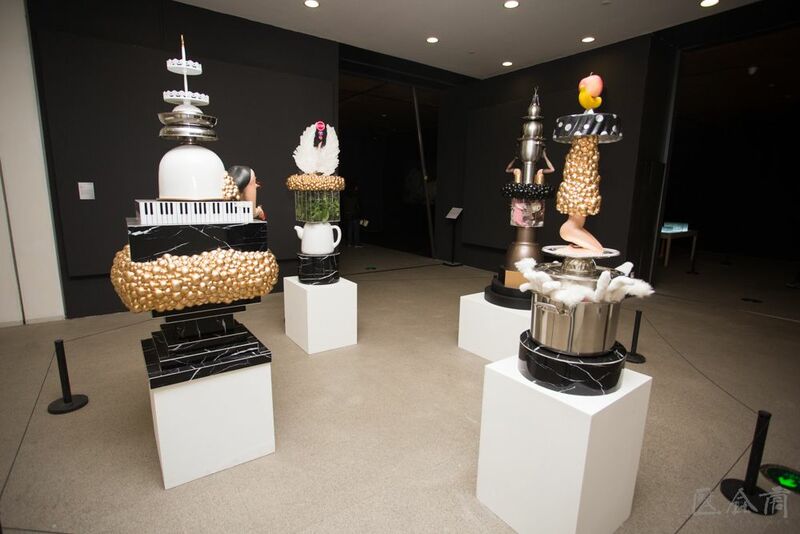 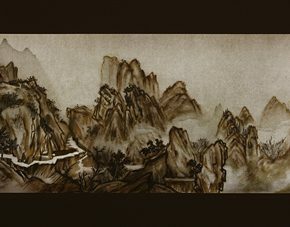 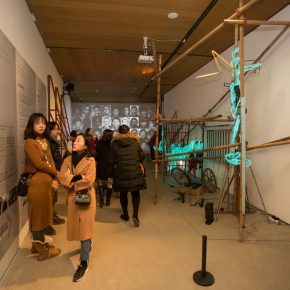 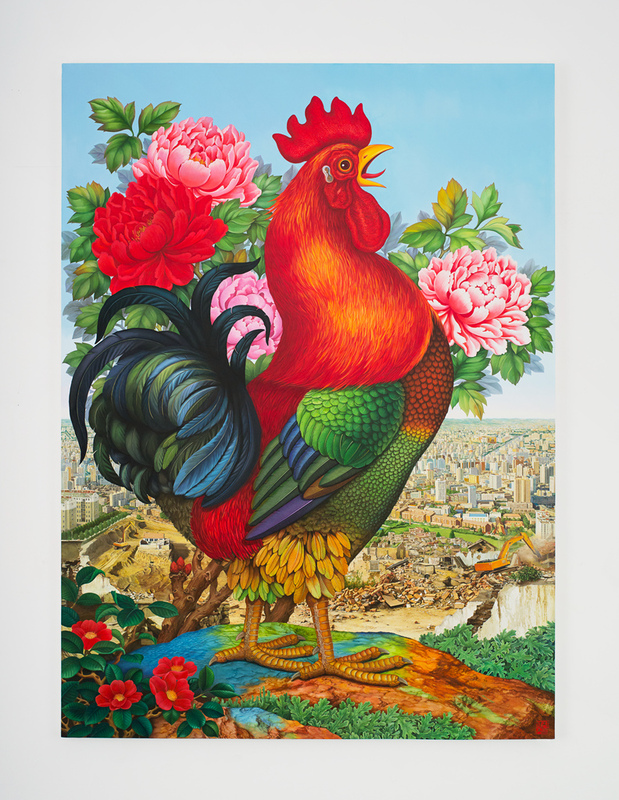 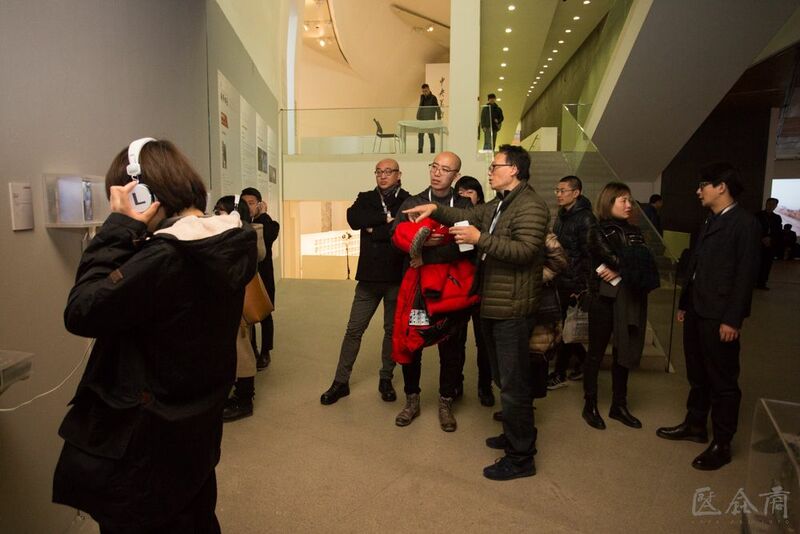 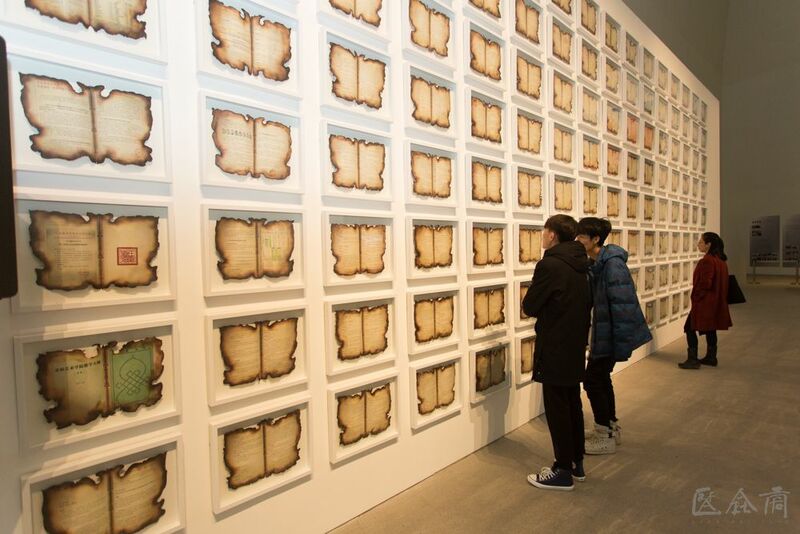 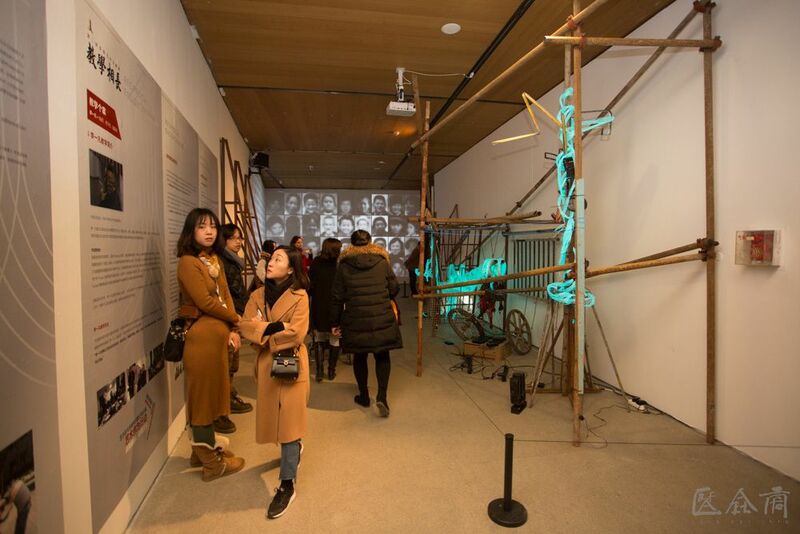 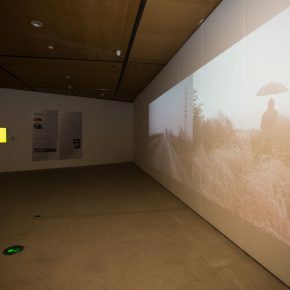 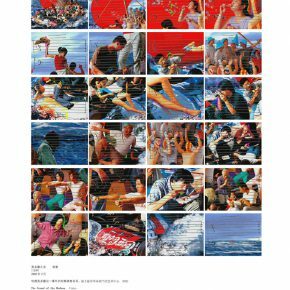 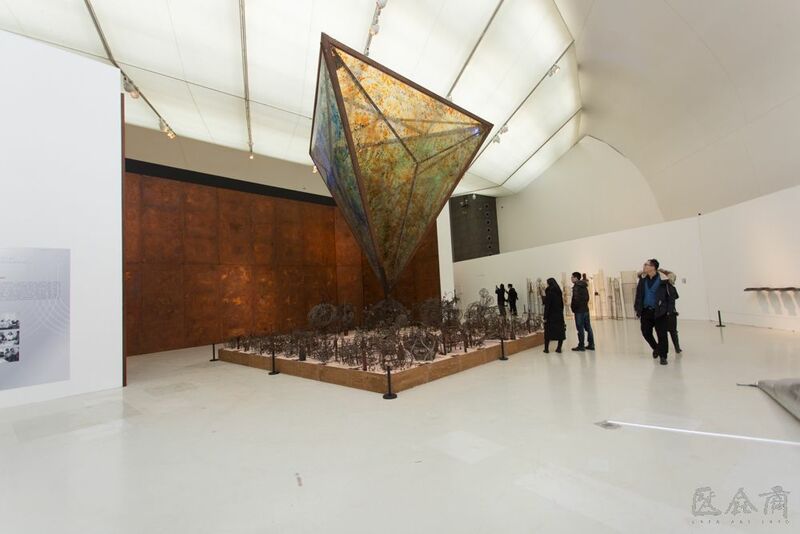 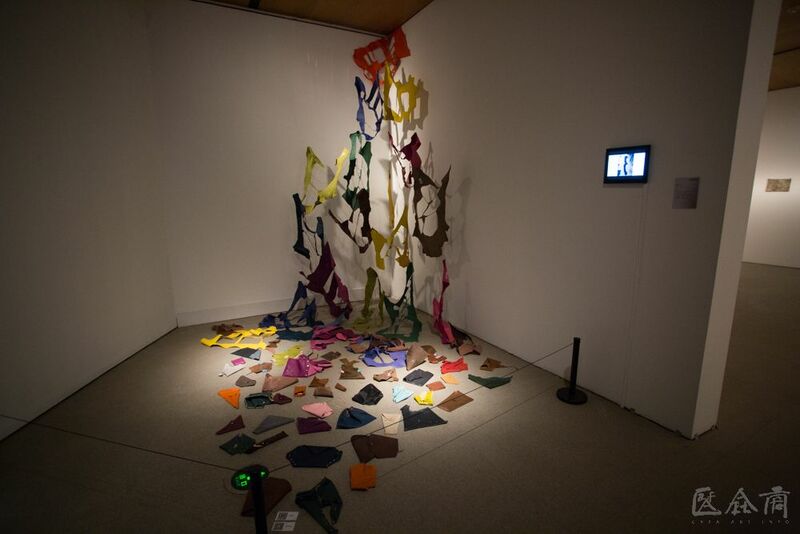 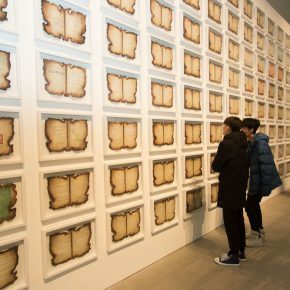 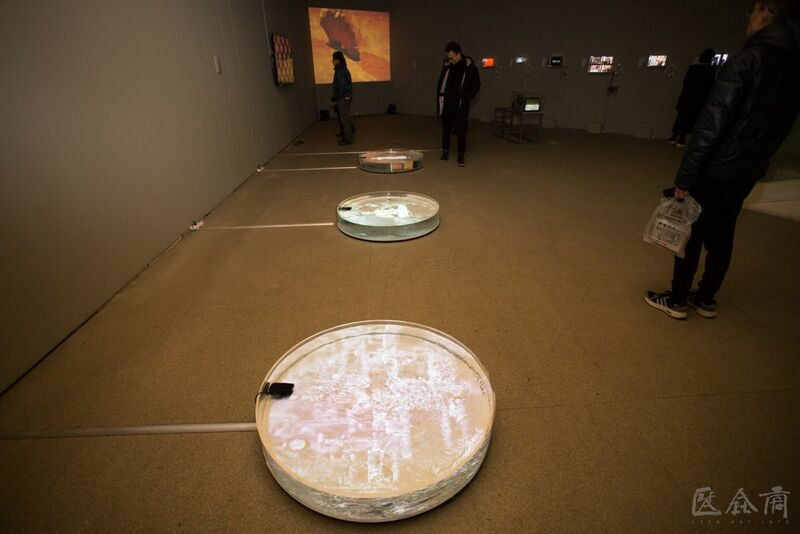 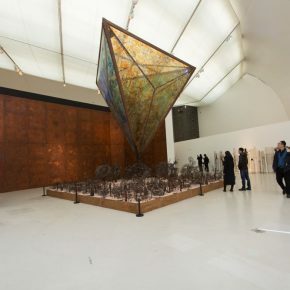 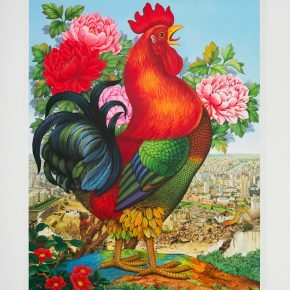 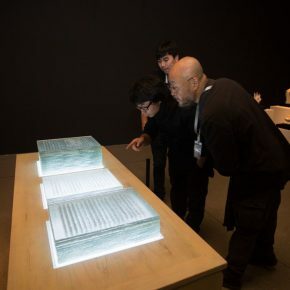 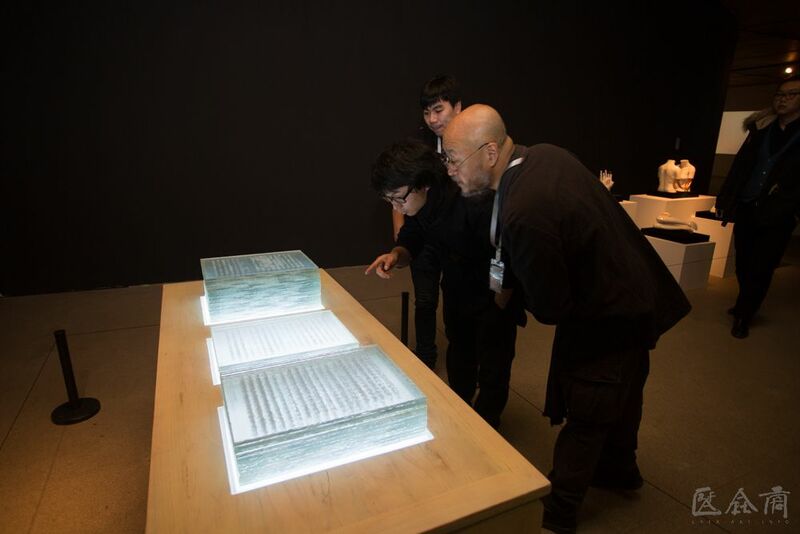 In the exhibition entitled “Harmonious Differences”, it also demonstrated the teaching results of experimental art of the universities and colleges of art in China after the arrival of the 21st century. 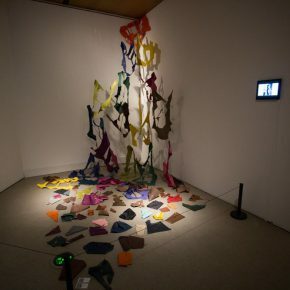 In 2013, “Experimental Art” was officially included in the “Undergraduate Professional Directory of Regular Institutions of Higher Learning” by the Ministry of Education. 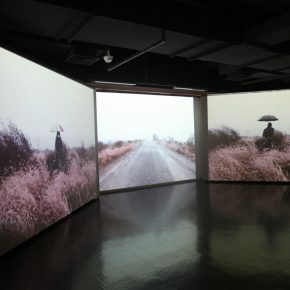 After several years, “Experimental Art” has become an important part of Chinese art education, various universities and colleges of art have set up professional courses in Experimental Art, while the teachers have explored a set of effective teaching methods in their respective areas, to offer a wide range of comprehensive teaching practice, established their own theoretical framework for the teaching of experimental art, and cultivated some excellent students. 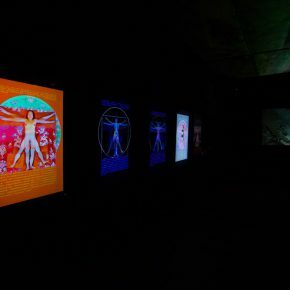 Time is like a fleeting show, five years is a cycle, instantly it is the time to hold the new session of the “Exhibition”. 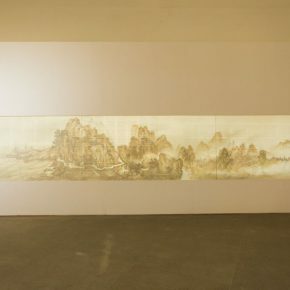 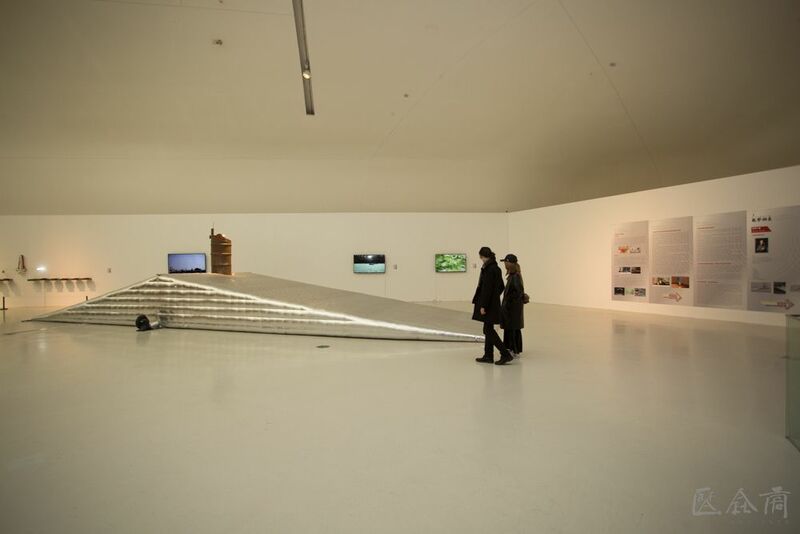 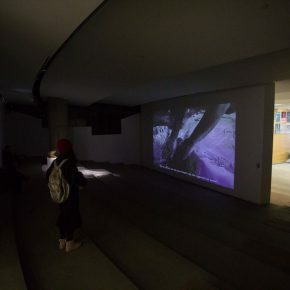 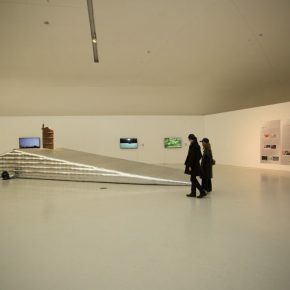 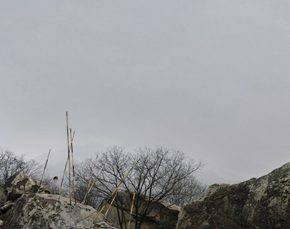 At the moment, it is the time for research of the position of the teaching of experimental art at the universities and colleges of art in China over the past five years again and the time to collectively show the audience the latest teaching results of this specialty at the universities and colleges of art in China. 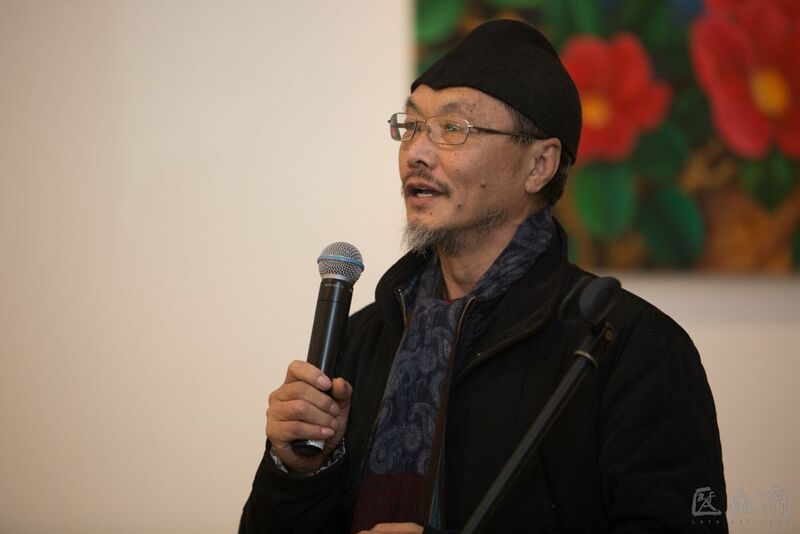 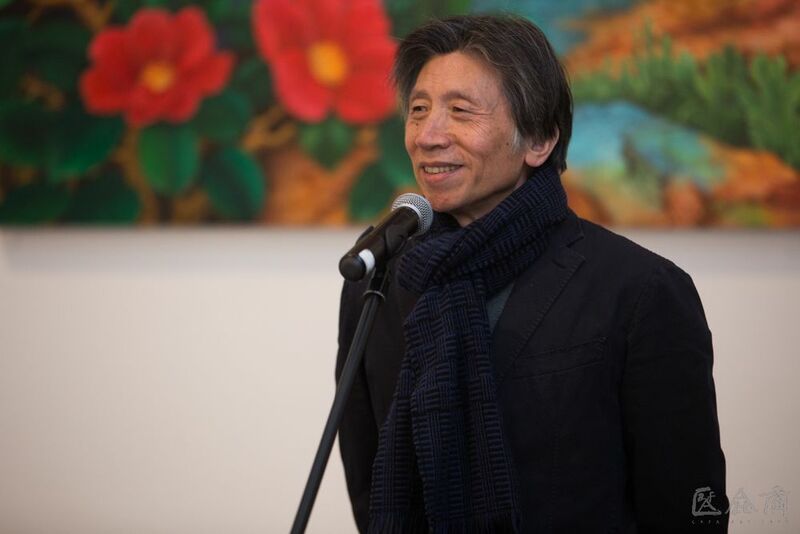 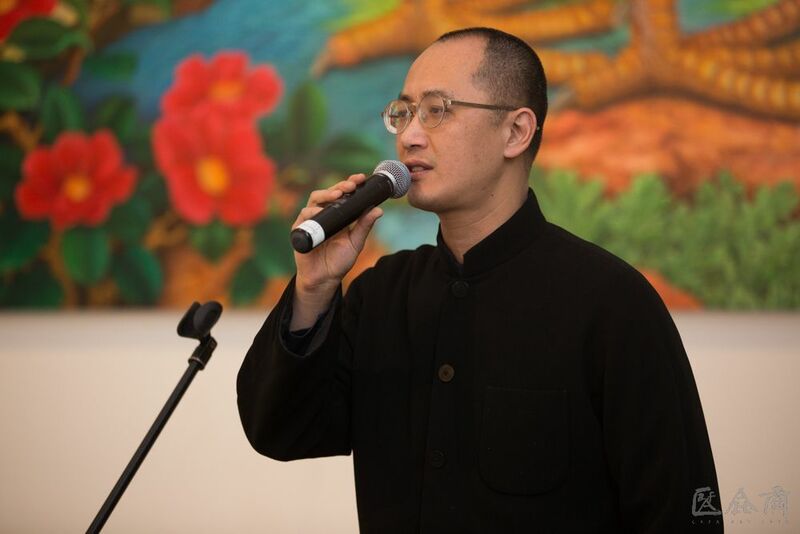 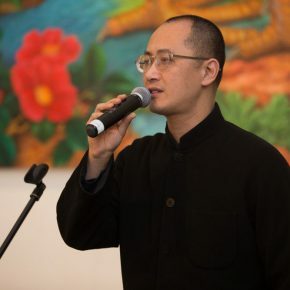 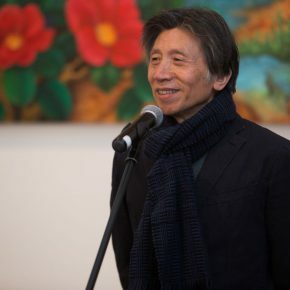 Fan Di’an, President of the Central Academy of Fine Arts, addressed at the opening ceremony and he pointed out that the establishment of Experimental Art Discipline is of great importance and necessity as it has played a positive role in promoting the contemporary development of Chinese art. 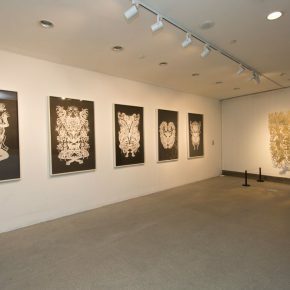 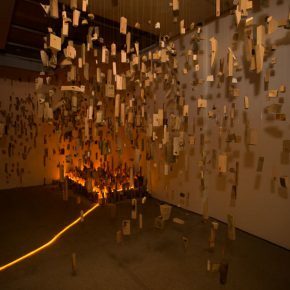 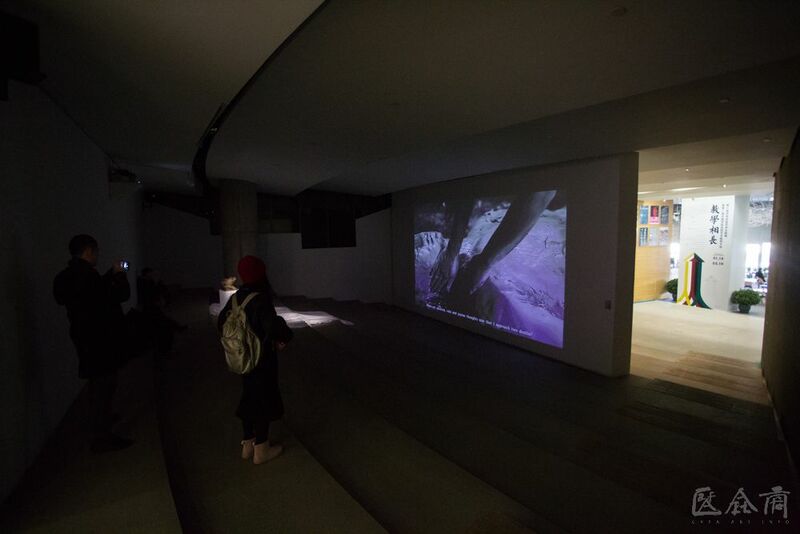 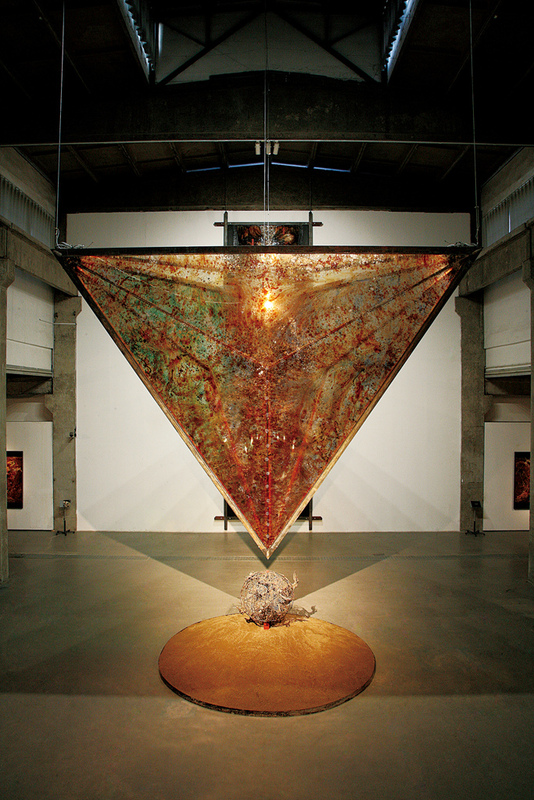 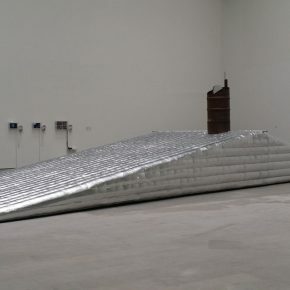 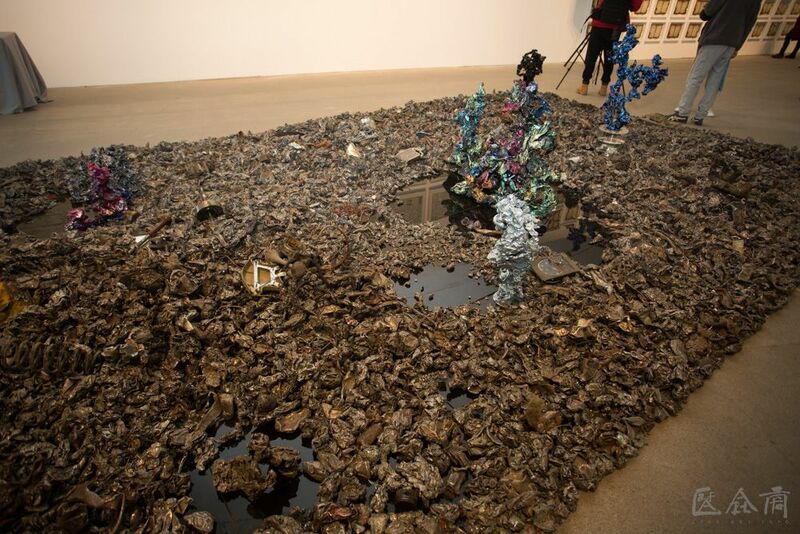 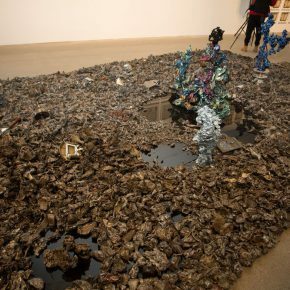 Also he referred that experimental art is a cutting-edge concept and implementation as it has been building its practices by pushing the frontier; The experimental art is a college-level concept as a college is exactly a place for meditation, reverie and contemplation, therefore it provides the soil for the School of Experimental Art to toil. 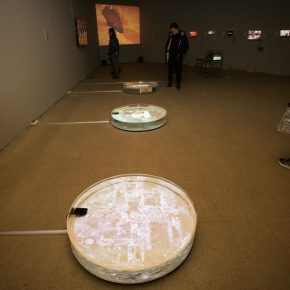 Among the School of Experimental Art, from Prof. Lv Shengzhong to Prof. Qiu Zhijie, through their years of efforts in thinking and exploring, they have turned the experimental art into a scholarly thinking; experimental art is an inclusive concept, it is not narcissistic at all, as it shares and integrates with other disciplines of art so as to make its contributions to that Chinese art which will step into a comprehensive, integrated and cross-border state. 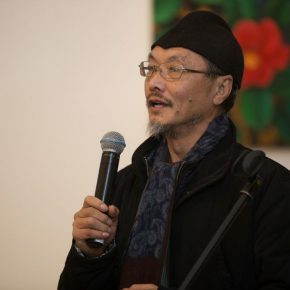 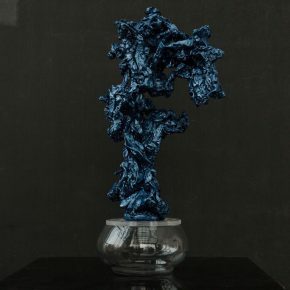 Prof. Lv Shengzhong is the founding dean of the School of Experimental Art, at the Central Academy of Fine Arts. 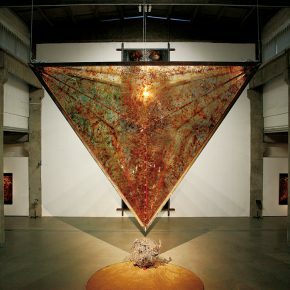 Through his exploration for years, he managed to make experimental art into an independent discipline. 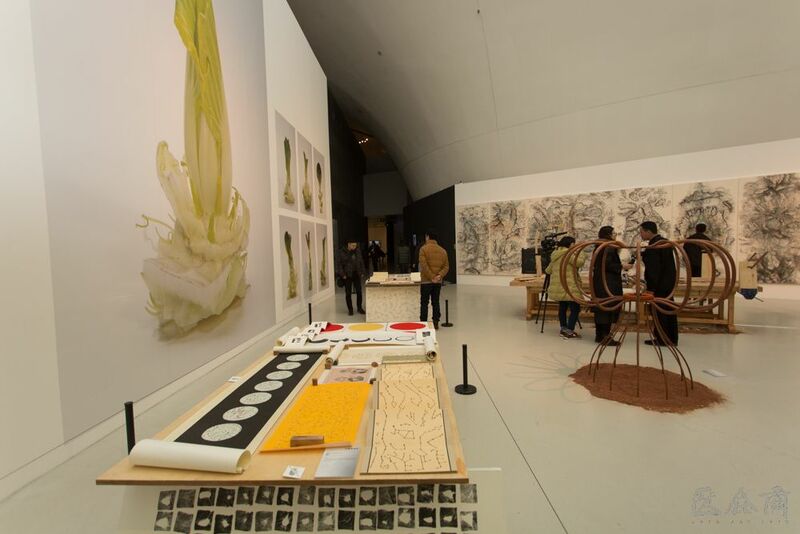 He reviewed the developing progress of Experimental Art from its department to its school at the Central Academy of Fine Arts. 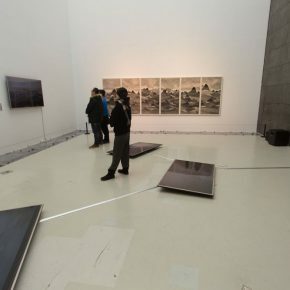 He sighed with emotions that the founding of Experimental Art Discipline at the Central Academy of Fine Arts is not only a new teaching growth, which also expresses an open, forward-looking attitude. 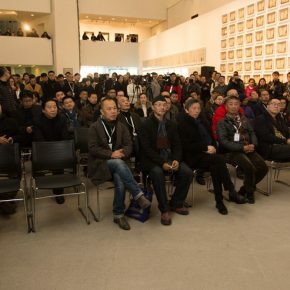 Professor Wu Xiaochuan, Director of the Graduate School of the Xi’an Academy of Fine Arts, as a representative of the participating artists, delivered a speech. 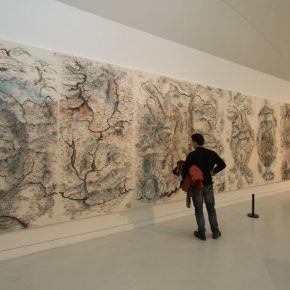 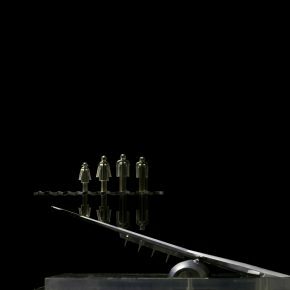 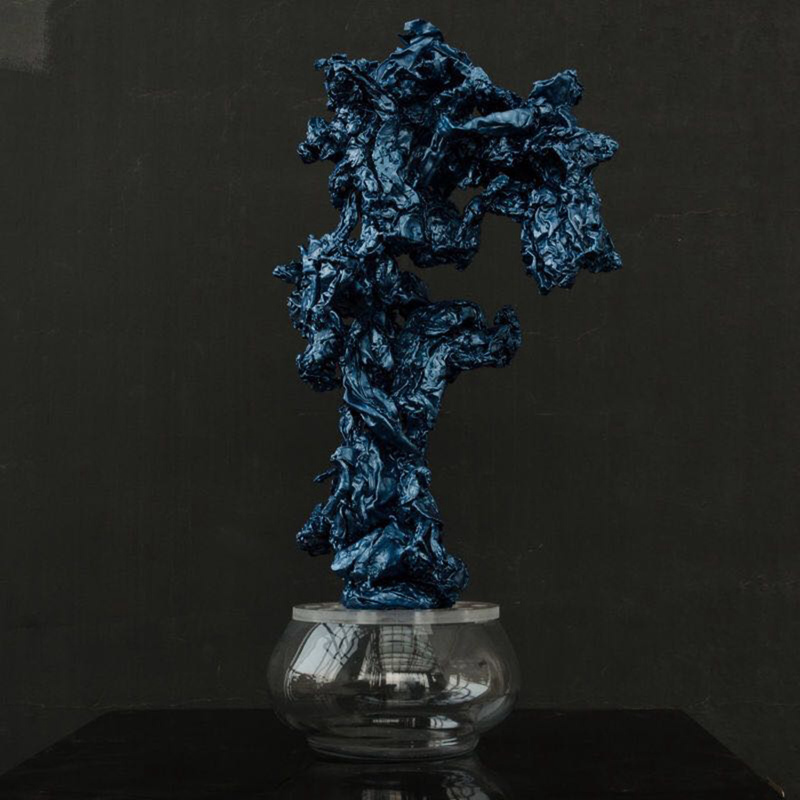 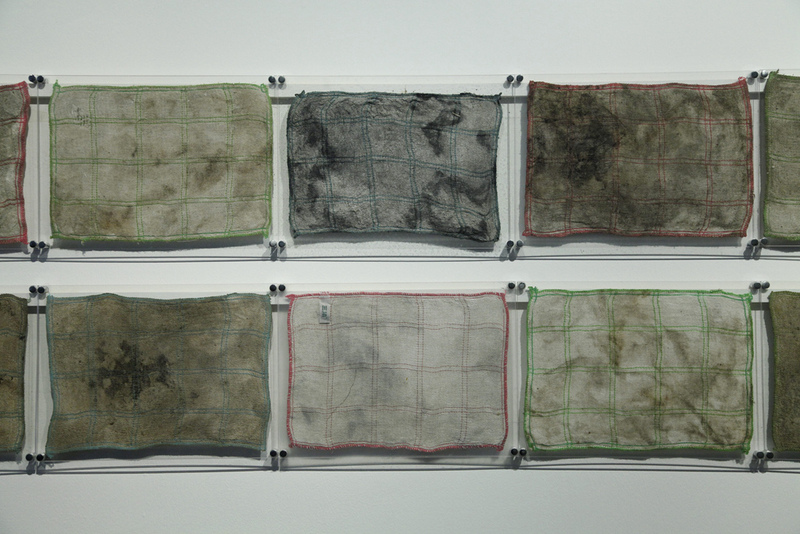 He participated in the last Experimental Art Congress five years ago. 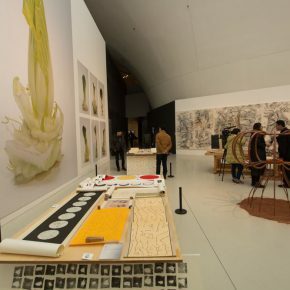 He insisted that experimental art is a new knowledge system and cognitive system which will change the solidified mode of college, not just an art discipline. 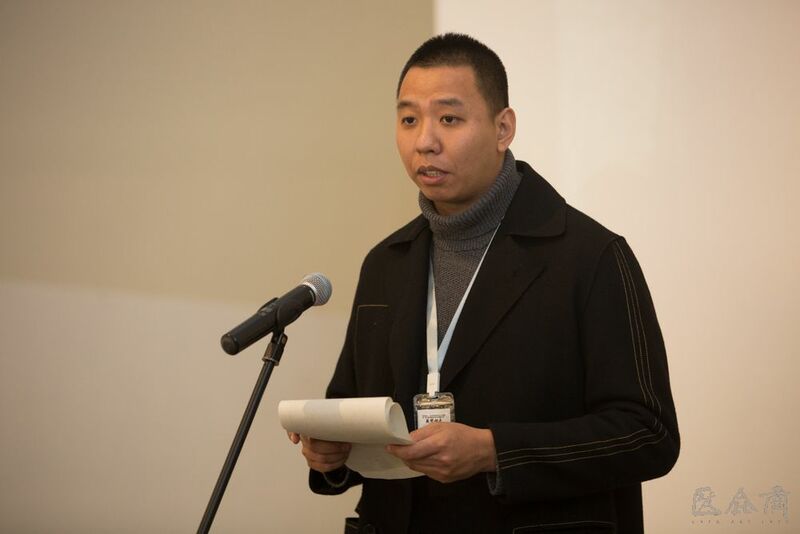 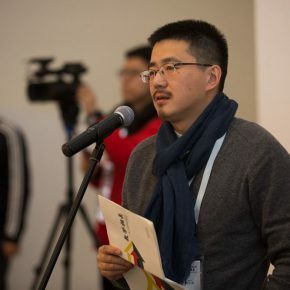 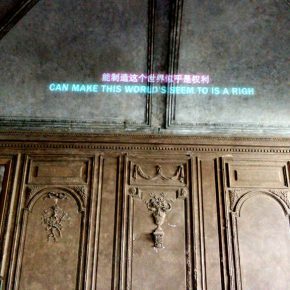 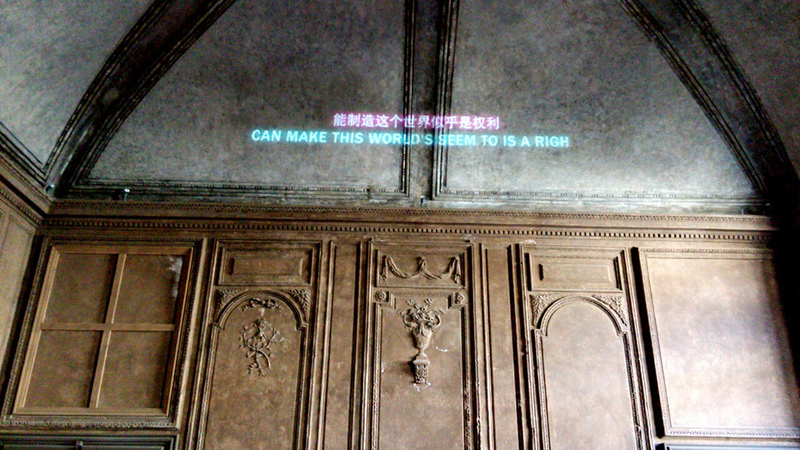 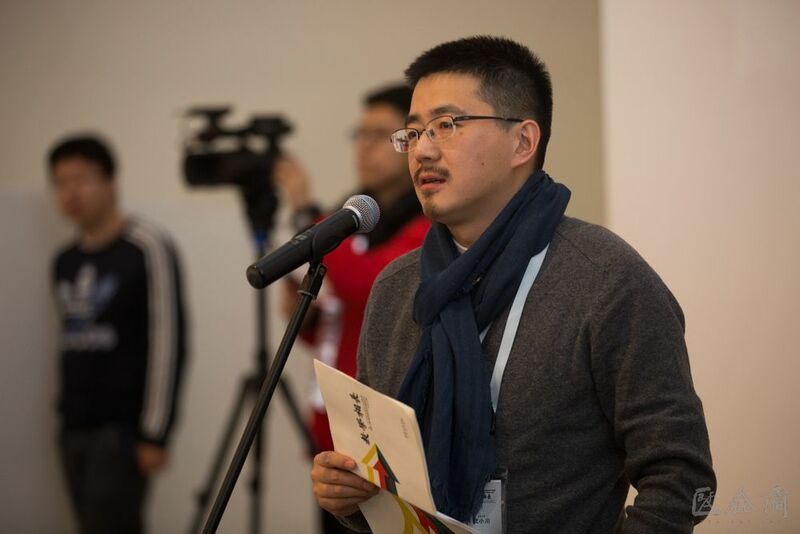 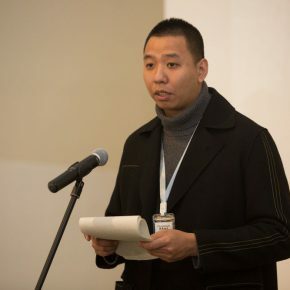 Song Gewen, a teacher from the School of Trans-Media Arts at the China Academy of Art, spoke on behalf of the participating students. 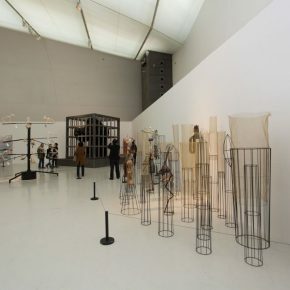 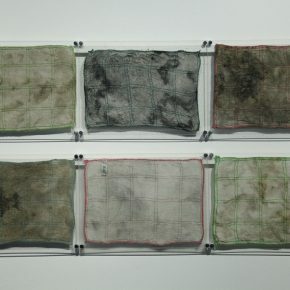 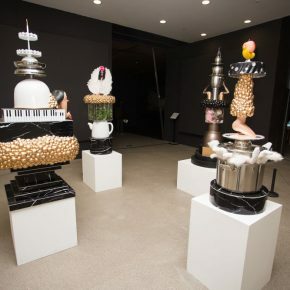 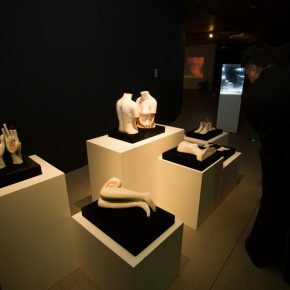 He has summed up the two features of this exhibition: Novelty, each work reflects their respective outlook, their materials, methods, and languages are innovative and making breakthroughs; Thinking, on the basis of creation they continuously temper and extract their memories, or they use interdisciplinary and cross-media approach to meet their needs, and respectively they find their specially creative approaches to reflect the abundant spiritual world the creators. 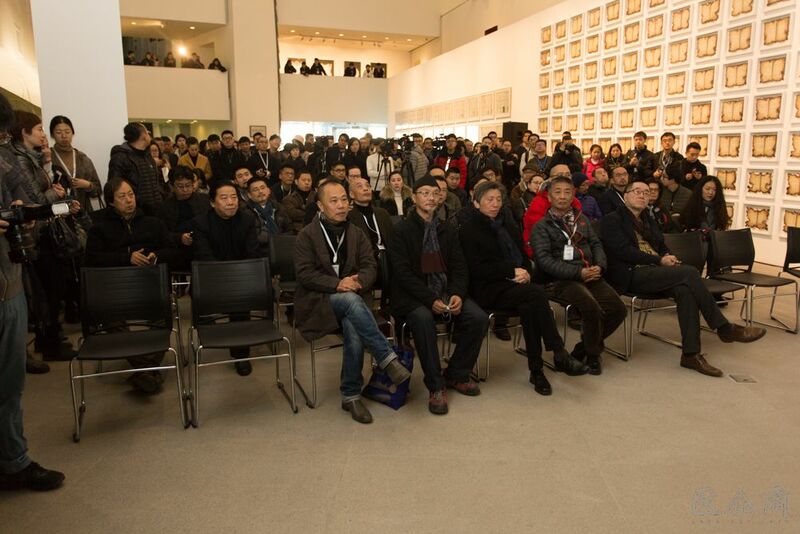 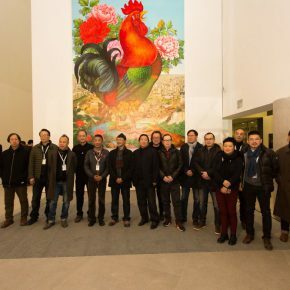 The Central Academy of Fine Arts decided to launch “Reciprocal Enlightenment – The 3rd Experimental Art Exhibition” and “The Second China Experimental Art Institutional Education Symposium” on January 14, 2017. 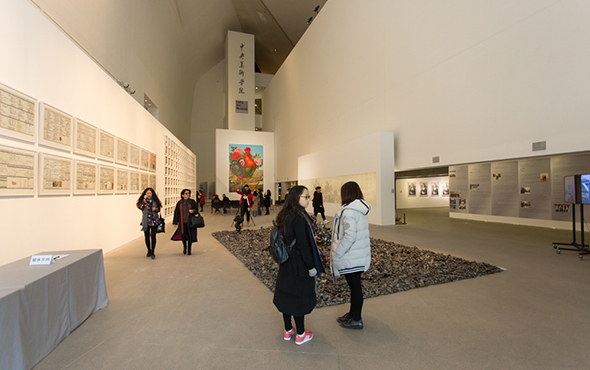 It is organized by the School of Experimental Art, CAFA, and invites many teachers engaged in the teaching of experimental art in China to participate in the exhibition with each teacher also selecting three students to participate in the show then together showcasing the recent creation by the teachers and students, while it will also showcase the teaching methods and academic research achievements of each teacher in his or her own field. 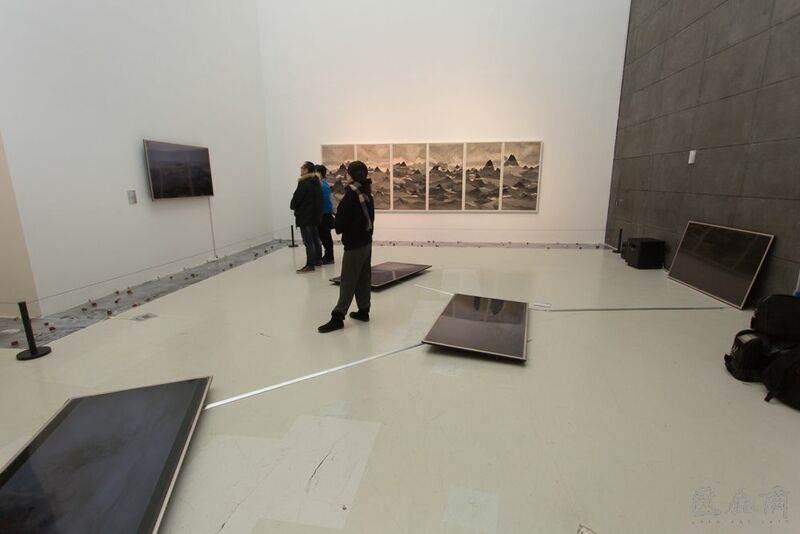 The School of Experimental Art, CAFA started to organize teachers and students to carry out the “Study of the Teaching Status of Experimental Art of the Universities and Colleges of Art in China” in May 2016. 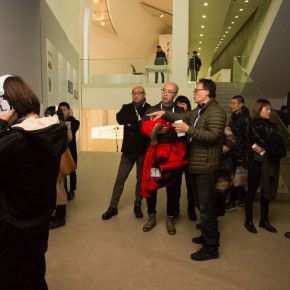 In the process of the inspection, a number of teachers from the colleges and universities of art were interviewed and a large number of interviews and notes were compiled. 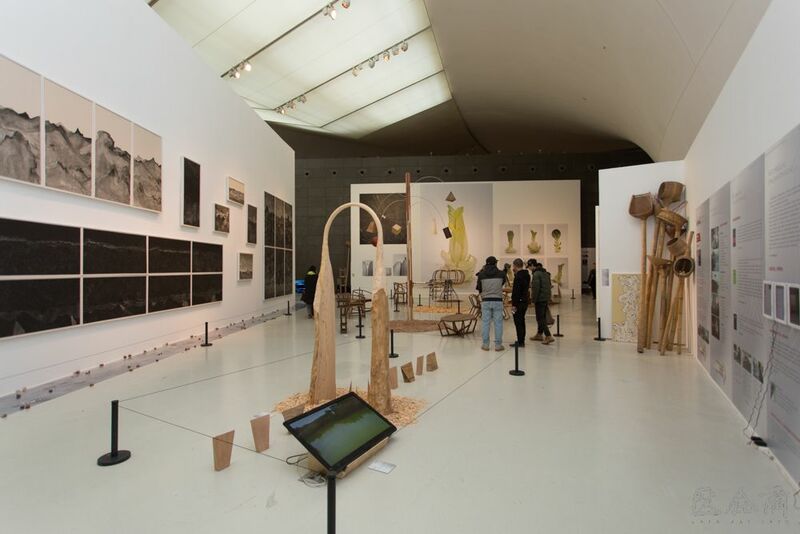 After the opening of the exhibition, the teachers who participate in the exhibition and the colleagues from the art circles at home and abroad will be invited to come together to share their teaching achievements, to analyze the problems and summarize their experiences on the basis of the “Study of Status Quo”, integrating all the academic viewpoints with an open attitude, learning from each other, looking to the future, together participating in and witnessing the developmental process of Chinese experimental art education, so that Chinese experimental art education will move forward to a more diverse and more open pattern. 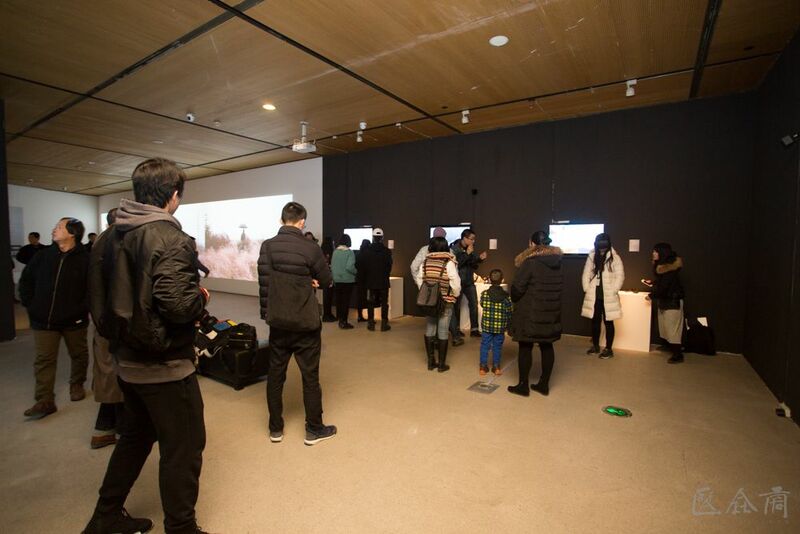 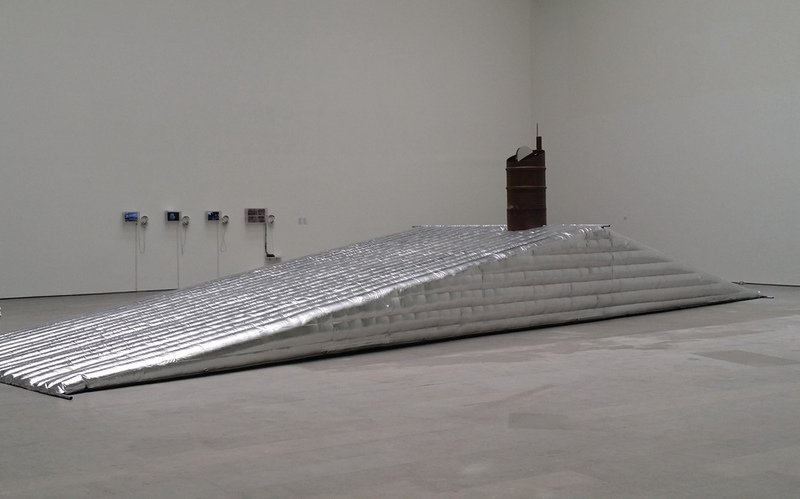 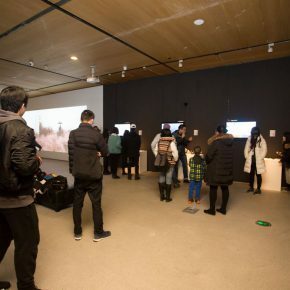 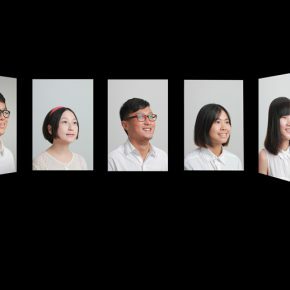 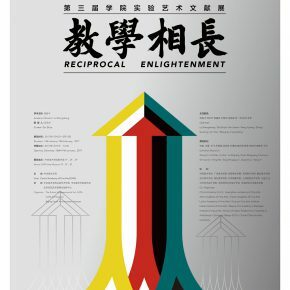 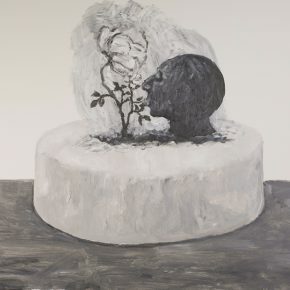 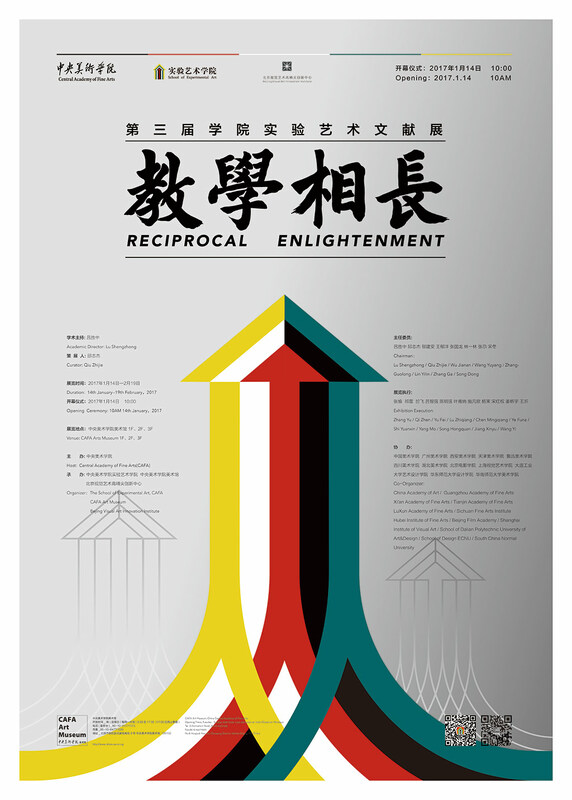 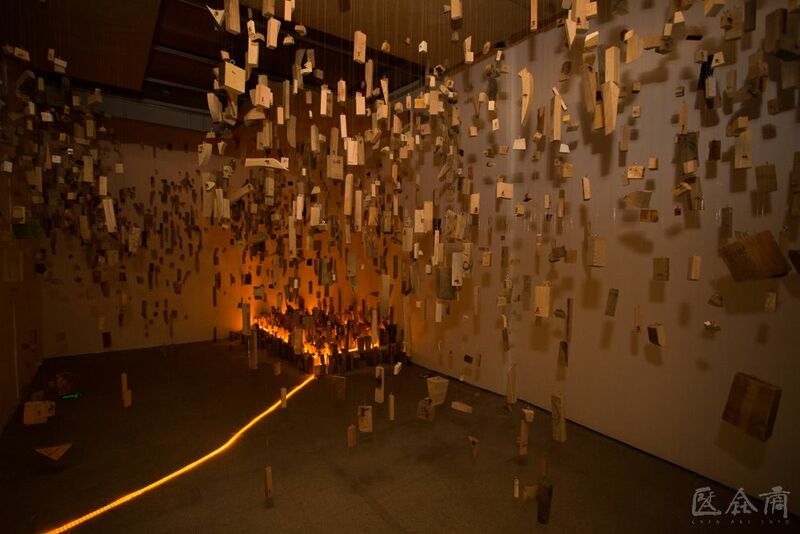 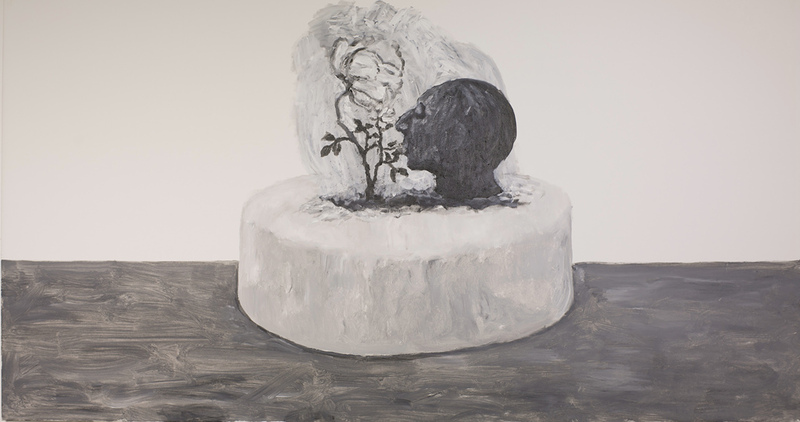 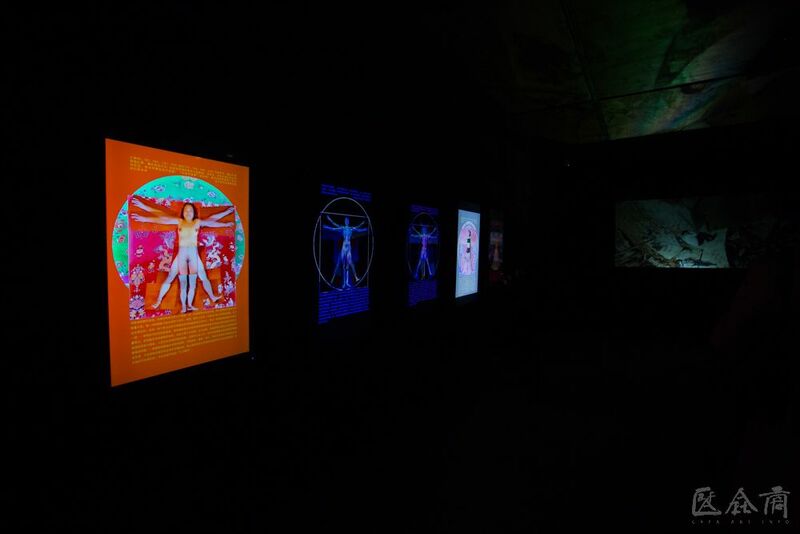 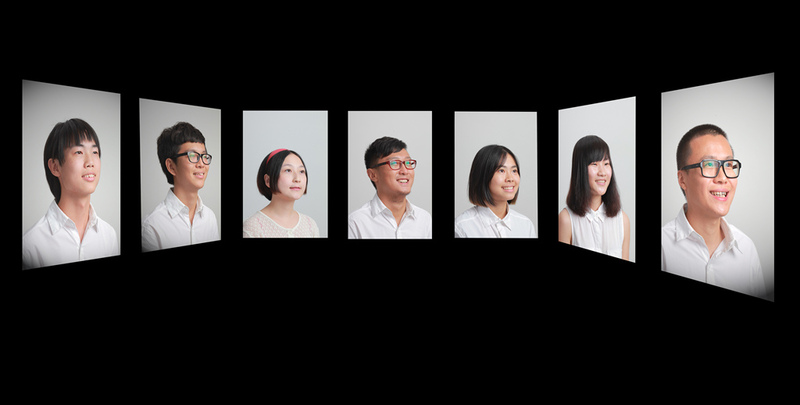 “Reciprocal Enlightenment – The 3rd Experimental Art Exhibition” is hosted by the Central Academy of Fine Arts (CAFA), organized by the School of Experimental Art, CAFA. 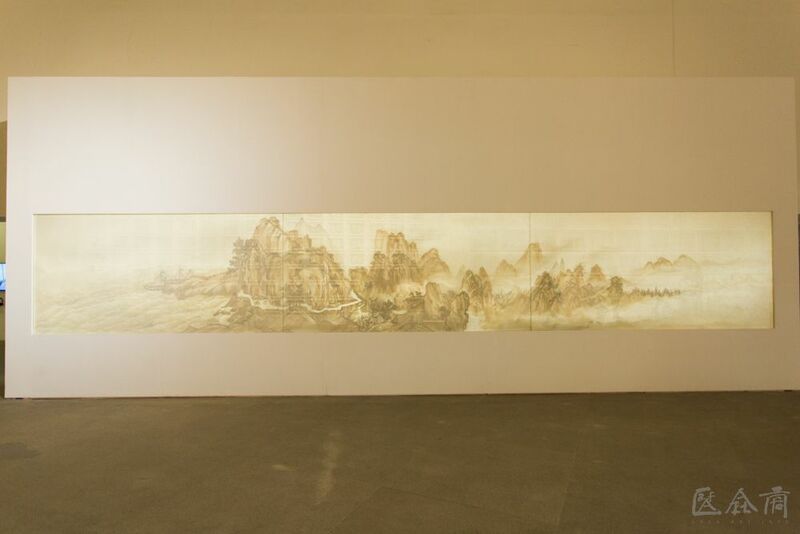 The participating universities and colleges of art include: China Academy of Art, Guangzhou Academy of Fine Arts, Tianjin Academy of Fine Arts, Luxun Academy of Fine Arts, Sichuan Fine Arts Institute, Xi’an Academy of Fine Arts, Hubei Institute of Fine Arts, Beijing Film Academy, Shanghai Institute of Visual Art, Beijing Film Academy, School of Art & Design at Dalian Polytechnic University, School of Design ECNU, School of Fine Arts at South China Normal University. 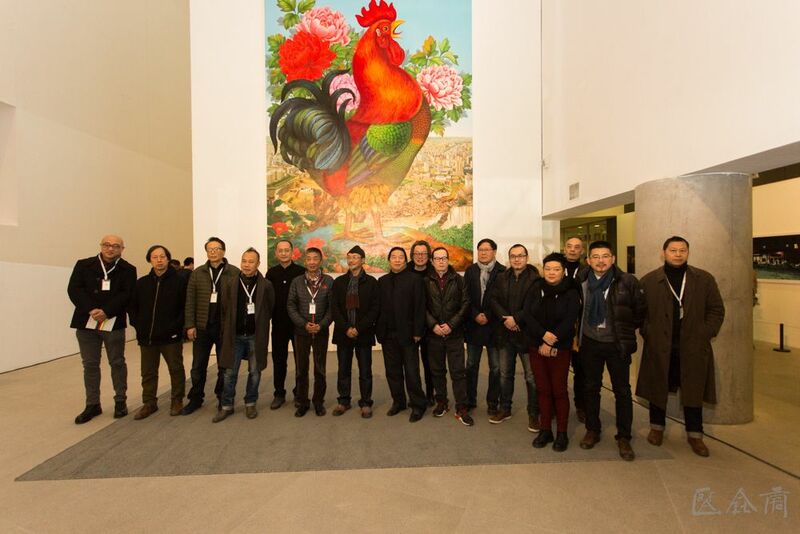 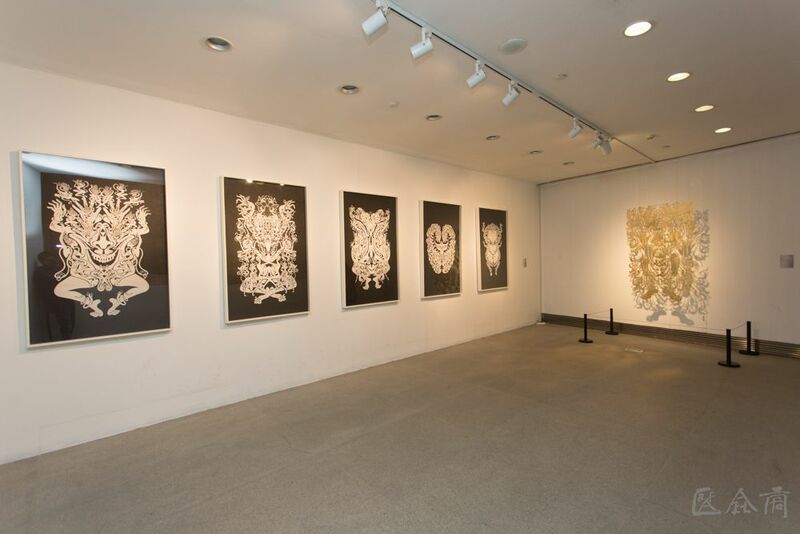 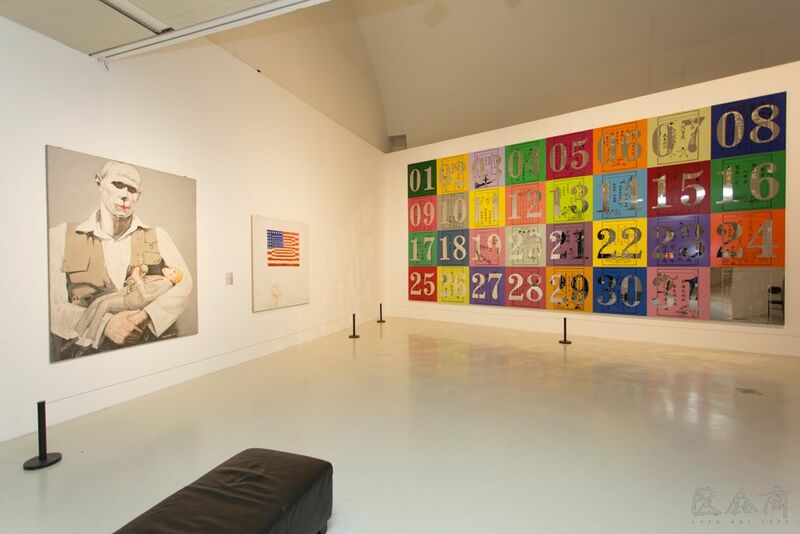 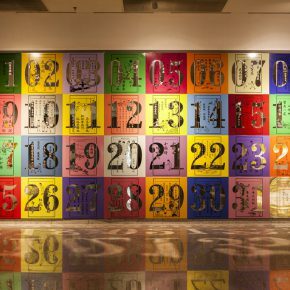 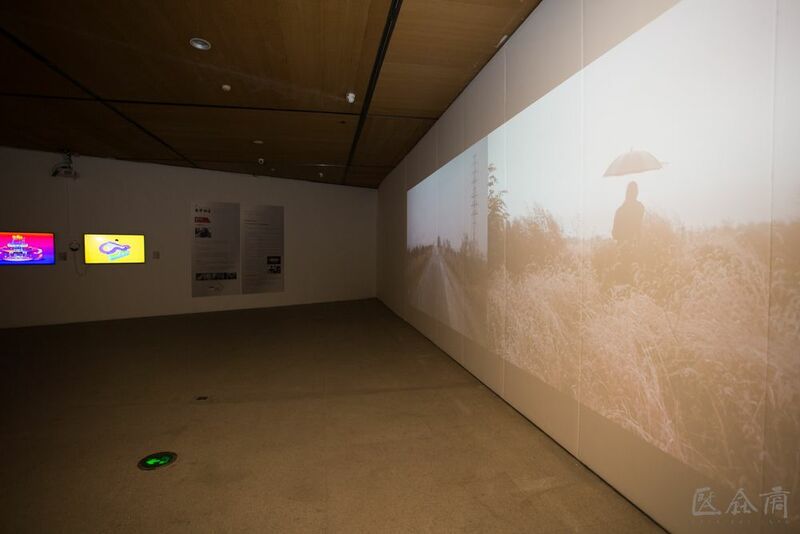 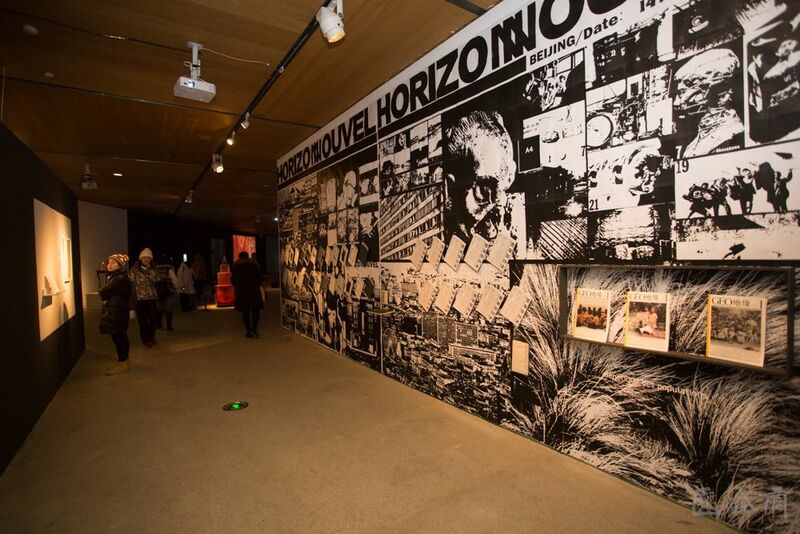 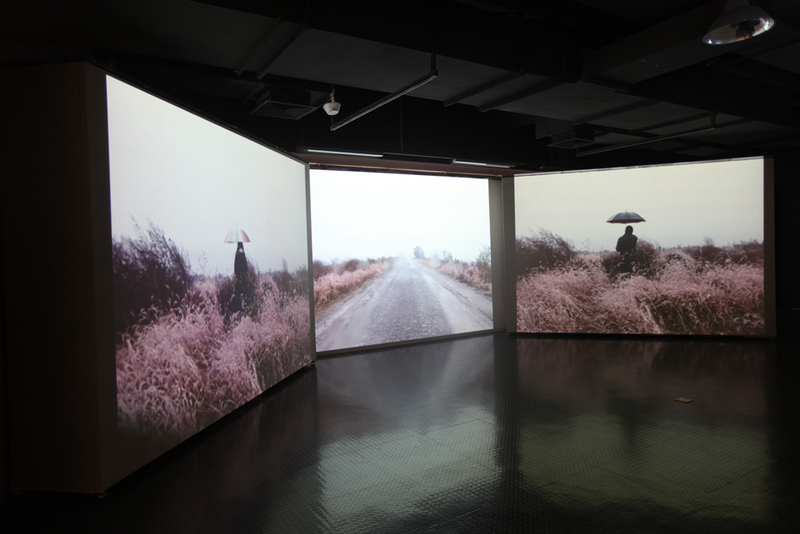 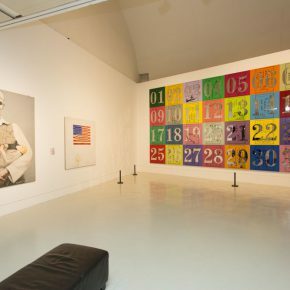 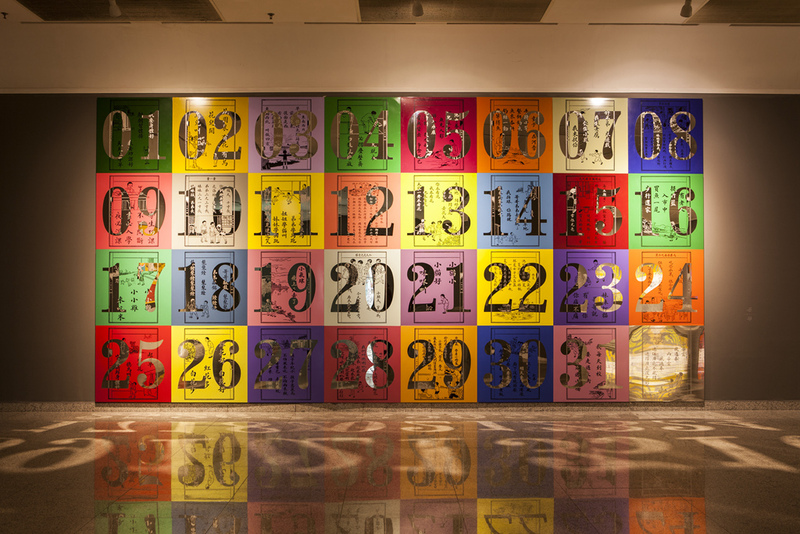 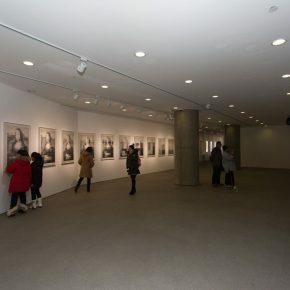 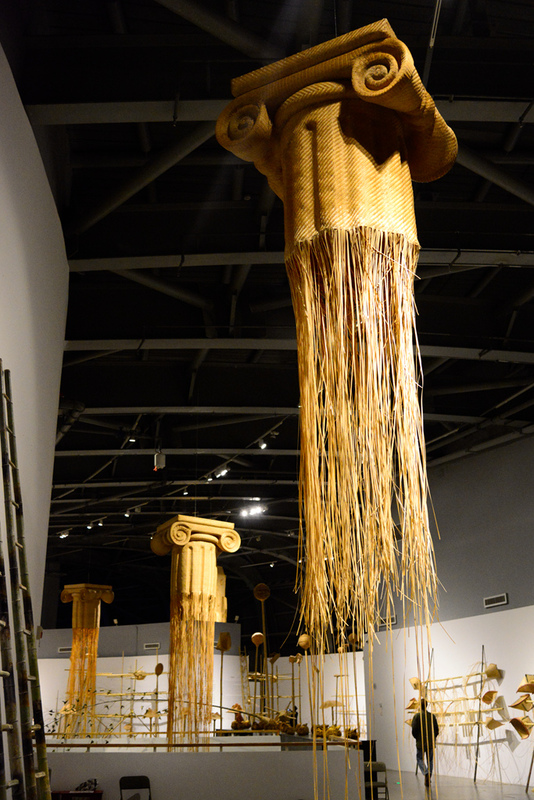 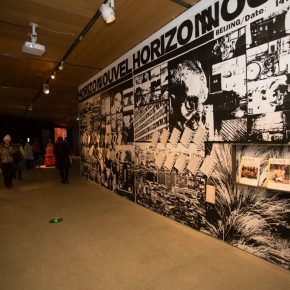 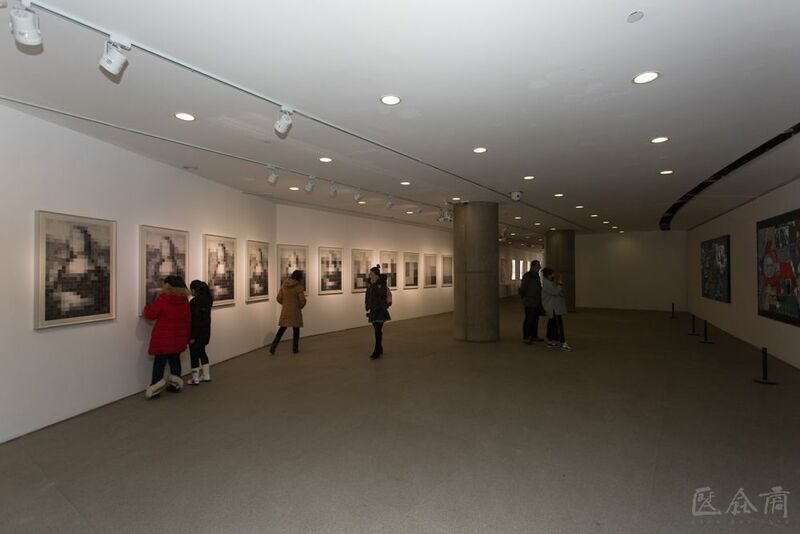 The exhibition was unveiled at the CAFA Art Museum on January 14, going through to February 19, 2017.